GiGa infosystems is a Spin-Off from the geoinformatics working group at TU Bergakademie Freiberg, Department of Geophysics and Geoinformatics. 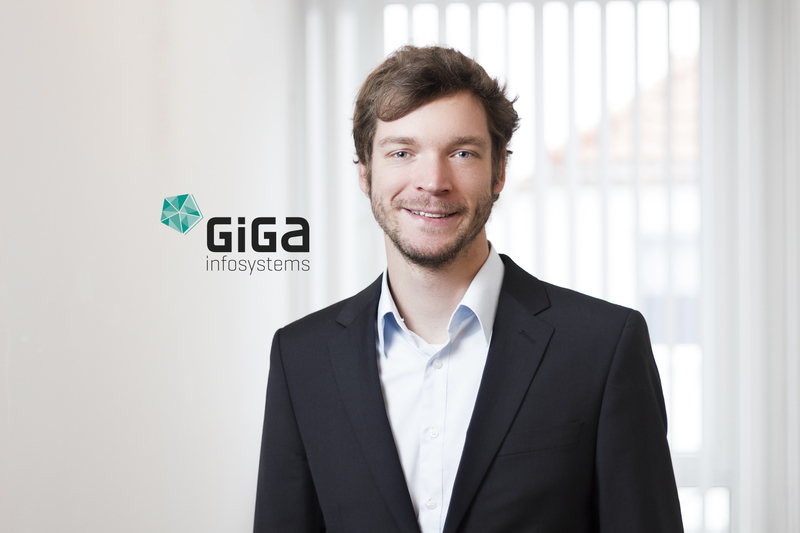 GiGa infosystems develops desktop and network software systems focusing on spatial databases within the geoscientific area. The central product of GiGa infosystems is the GST-Framework for storing, managing and the visualization of three dimensional CAD data in a network based infrastructure. We, as the developement team of GiGa infosystems have gained experiences and knowledge in the field of geologic CAD and GIS solutions within miscellaneous projects, including web based map server solutions for regional companies and the developement and maintenance of the CampusGIS of the TU Bergakademie Freiberg for a long time. Furthermore, the team of GiGa infosystems has gained advanced expertise in the development of tools, workflows and plugins for the modeling environment gOcad®. In line with small plugins for the generation of 3D models from 2D map information, several interface providing tools have been developed. One of these plugins is GoDBcad. Following a generic approach, GoDBcad allows its users to import borehole data from several borehole databases like GeODin®. This application is used in the bureaus of Geologic Surveys throughout Germany for the interpretation and processing of borehole data in 3D models. This long term experiences provide the basis for the development of the GST Framework. The conception and first prototypical implementation was funded by the EU Project ProMine. Starting in May 2009, the first concept has been released. In the following two years a prototype, based on PostgreSQL, was developed. The research leading to these results received funding from the European Community’s Seventh Framework Program ([FP7/2007-2013] [FP7/2007-2011]) under grant agreement n° 228559. After the end of the ProMine project funding the two shareholders went on developing GST in a group of programmers at the University of Freiberg. As a consequence, you can find modules like GST Web for visualization of geomodels in modern web browsers already. In addition, the module GST Workflow was designed. GST Workflow allows high resolution and seamless vector models to be created and stored in a database directly. Starting with the company in October 2011, the core module of GST was completely new developed. Thus, the stability and the overall performance could be enhanced. Additionally, the underlying layer for accessing the database has been refactored in order to enable the access to different database management systems. Therefore, GST 2.0 is now capable of using a variety of self-contained data providers, such as PostgreSQL, Oracle or Microsoft’s SQL Server. Recent innovations of GST 2.0 have further improved the usability and flexibility of the system. GiGa infosystems still supports the project ProMine. More information about the project can be found here: http://promine.gtk.fi.